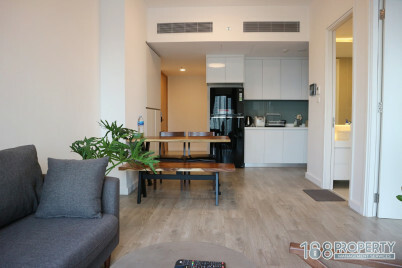 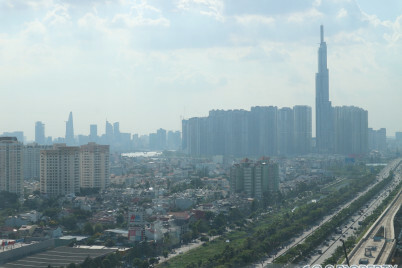 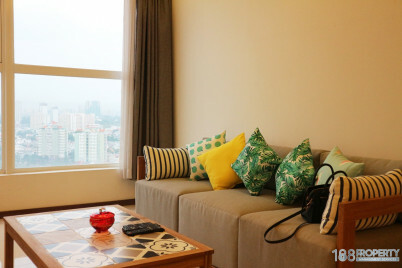 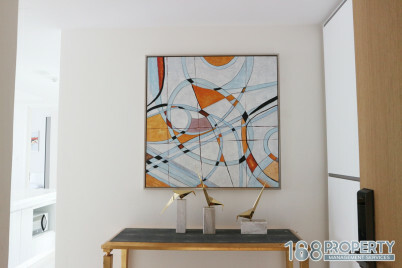 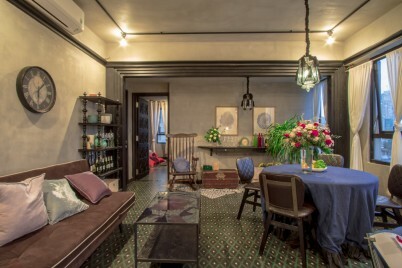 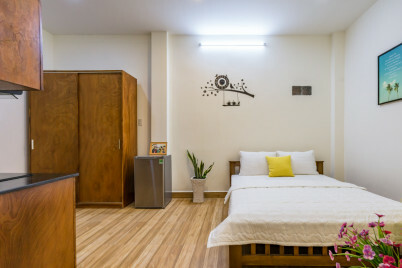 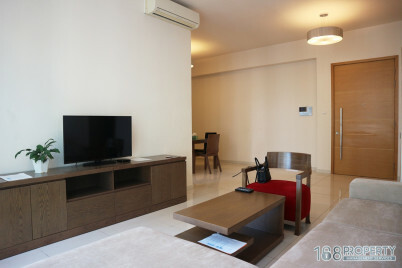 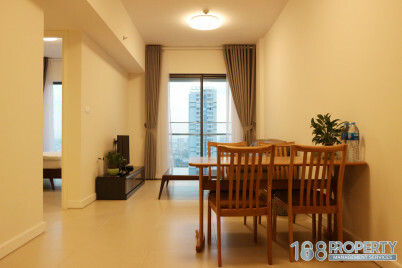 This is fully furnished and well decorated with cozy decor apartment 01bedroom, 01 bathrooms in Masteri Thao Dien. 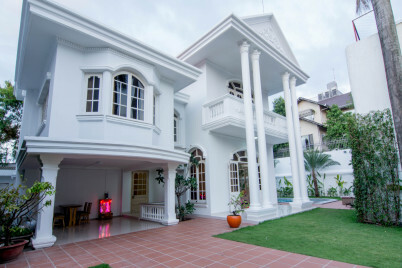 The house fully furnished and well decorated with cozy decor, private master bedroom with bathroom attached. 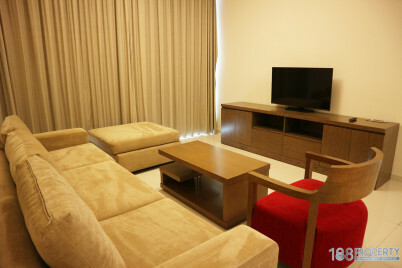 A warm living room and kitchen and laundry available to use free wifi and caple TV.